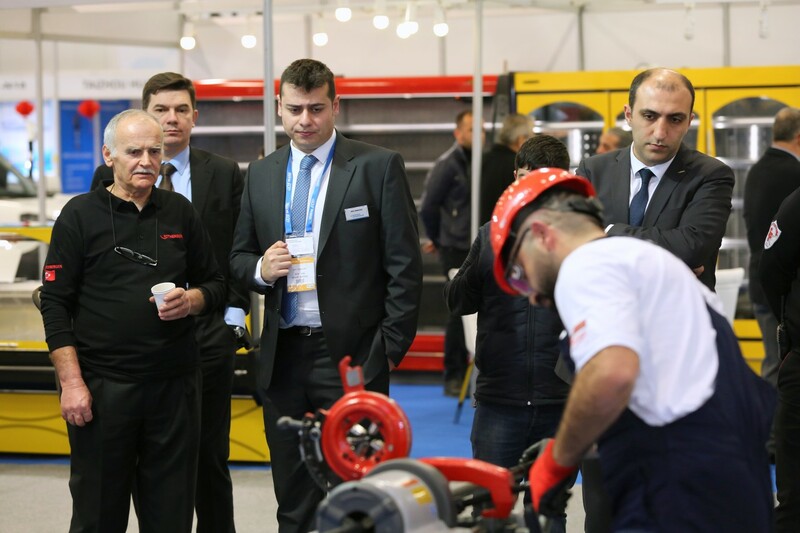 Details will be announced on this page as soon as possible. 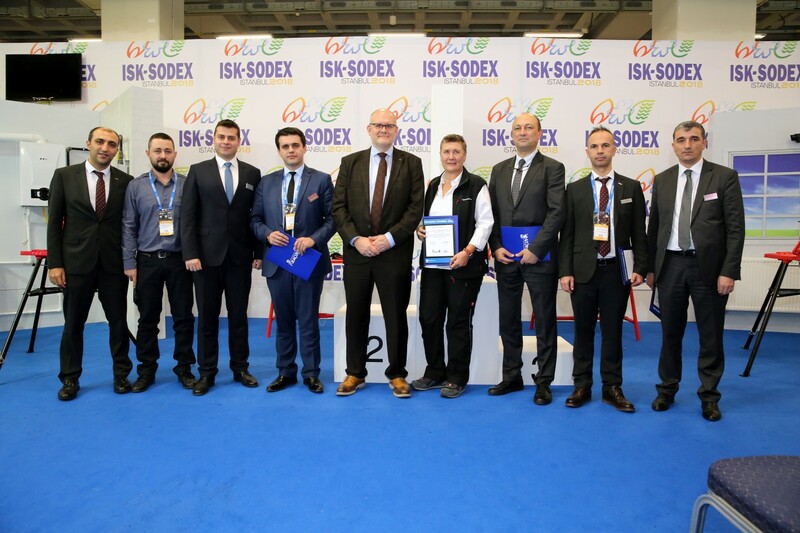 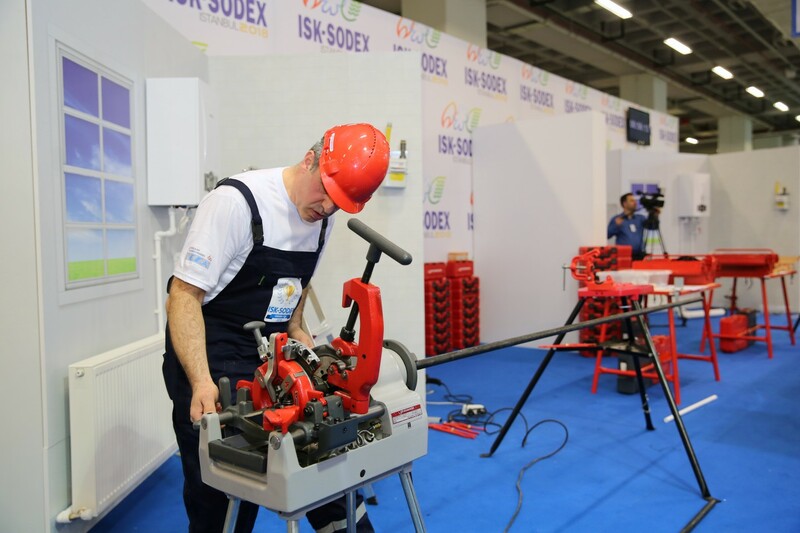 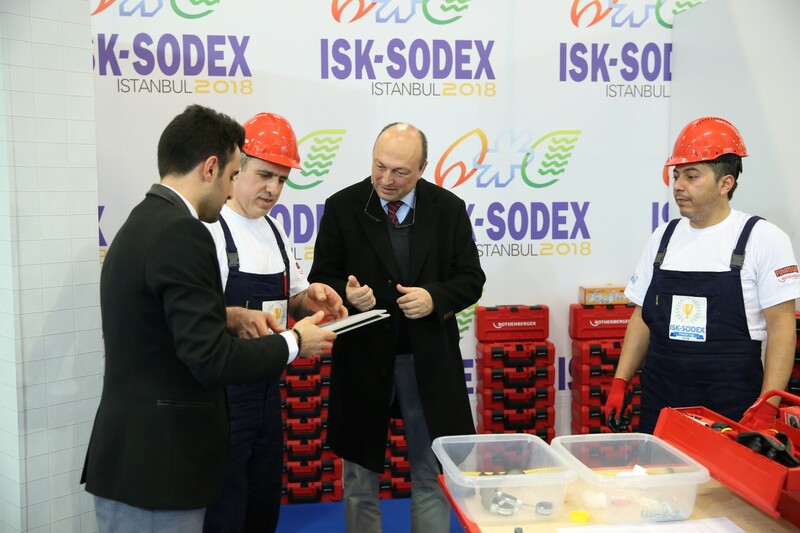 For the first time in its history, ISK-SODEX Istanbul organized “ISK-SODEX Masters’ League 2018” to find Turkey’s best combi boiler technician. 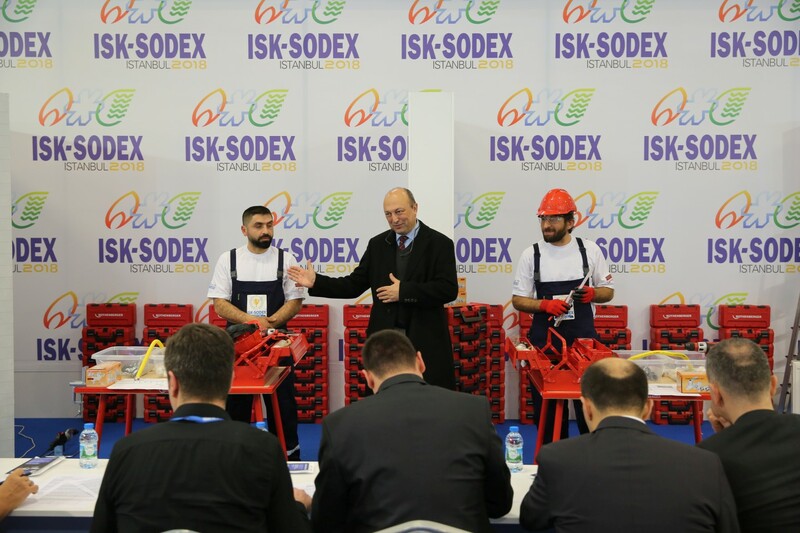 The contest executed through 2 phases: An online test determined the 16 finalists through number of correct answers and their time. 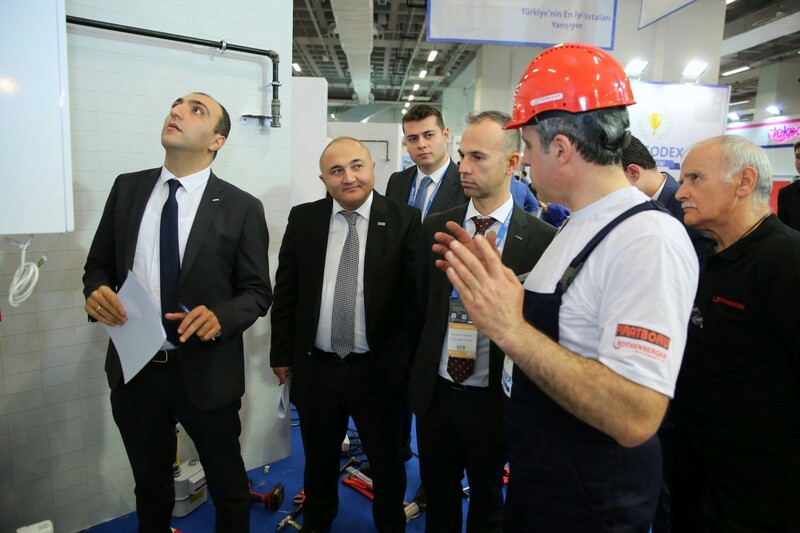 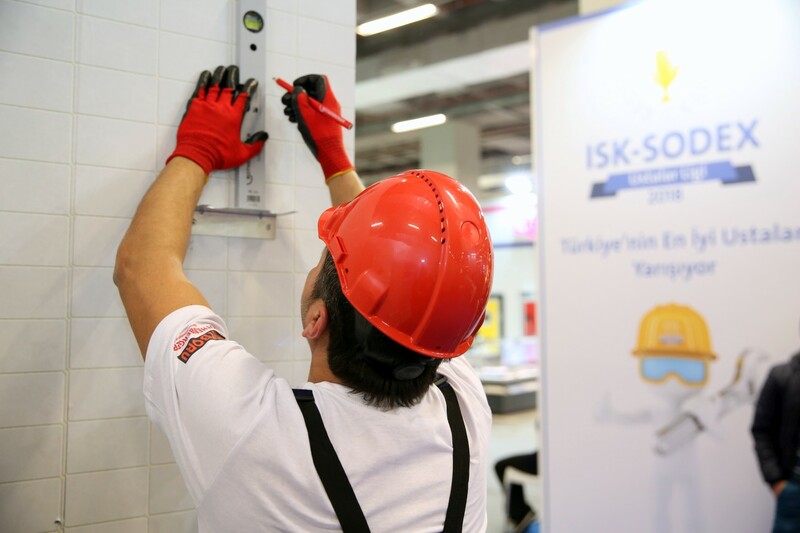 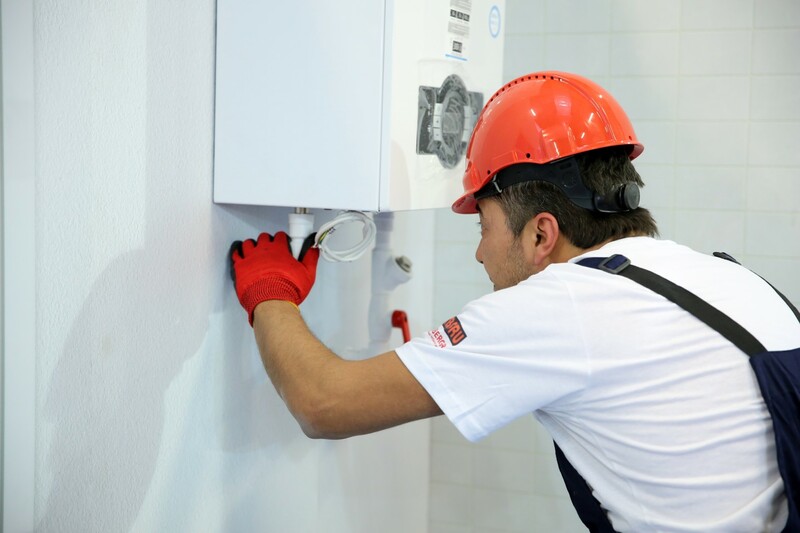 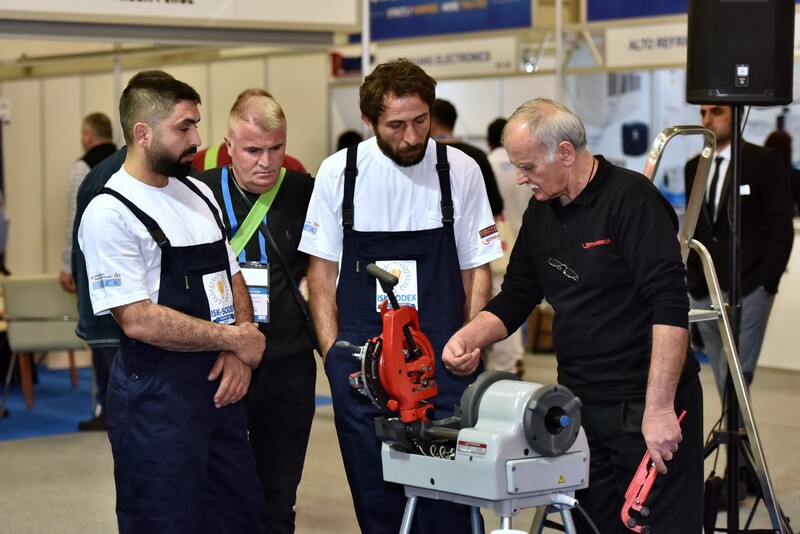 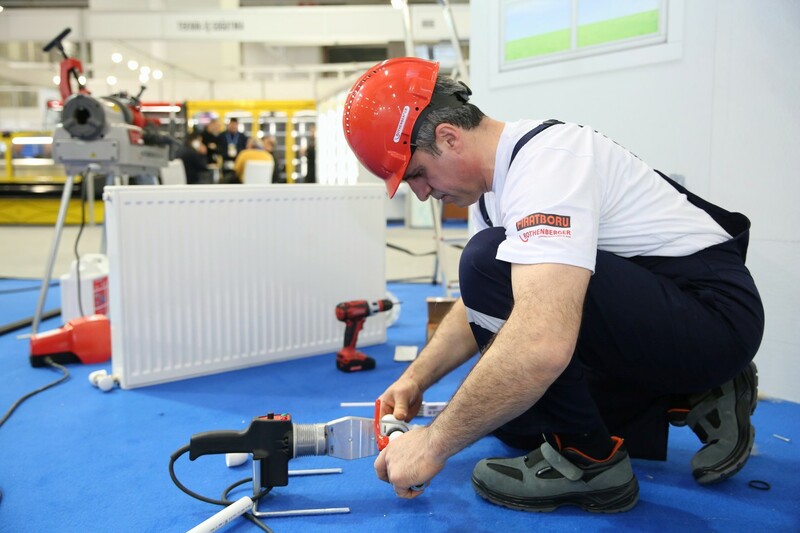 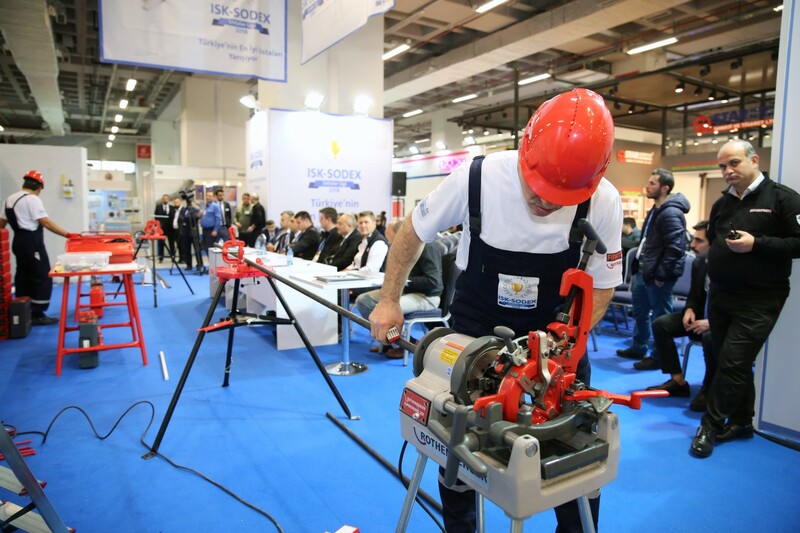 Later on at the fair dates at Tüyap Fair Convention and Congress Center, the technicians provided equipment for combi boiler and radiator installations and judged for their timing, accuracy, expediency and aesthetics. 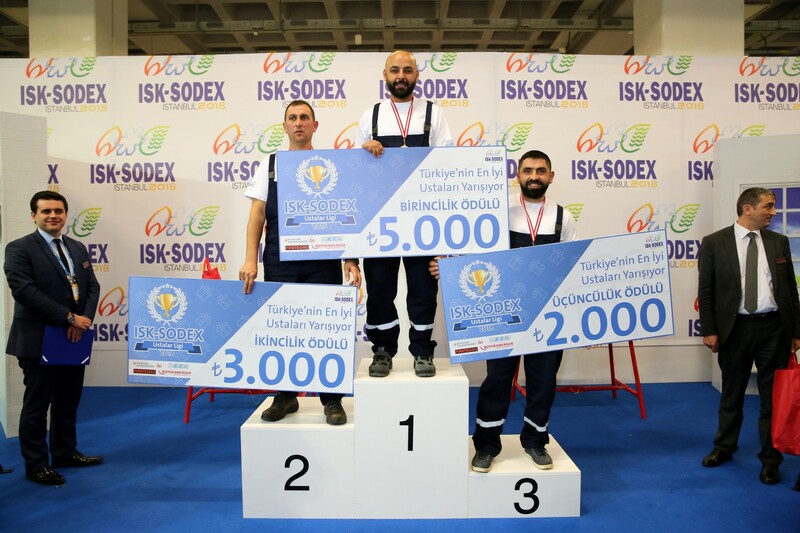 The 3 finalists received TL 5.000, 3.000 and 2.000. 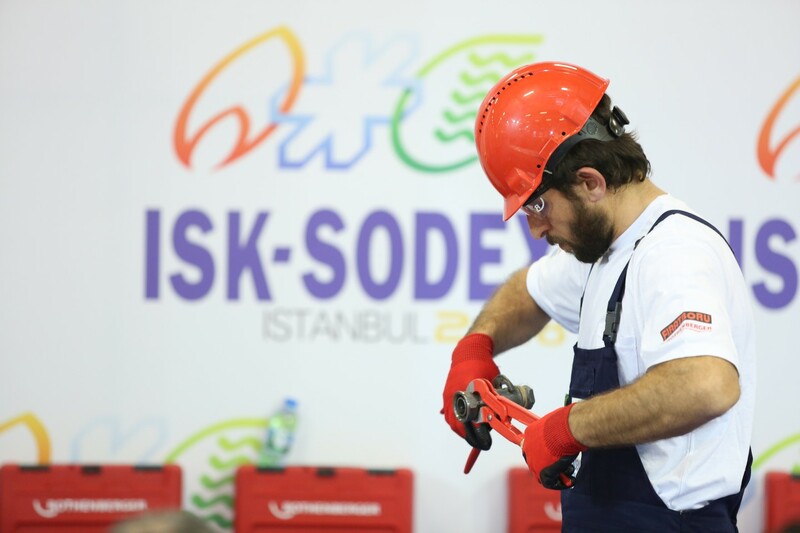 You may visit the Turkish page for detailed information about the contest by clicking here.